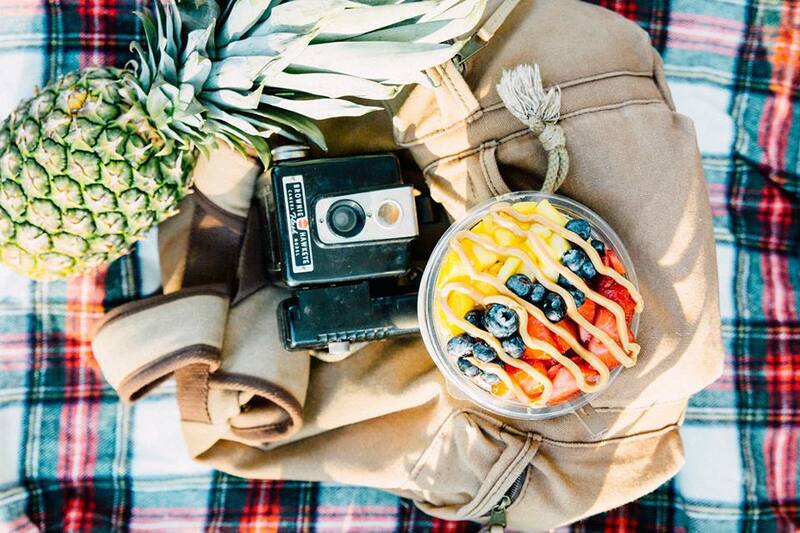 Frutta Bowls is a smoothie restaurant offering healthy options. Launched just over two years ago in New Jersey by 25-year-old Brooke Gagliano, Futta Bowls has made its way to the Tri-State – Mason to be exact. Trebour says that Gagliano was inspired to launch her business after visiting friends in California and tasting acai bowls they had on the West Coast. “She decided that the east coast, and the rest of the country, needed to have these,” says Trebour. The Trebours visited Frutta Bowls at the first location and when the opportunity came up to launch a franchise location, they seized the moment. In fact, the family is friends with Gagliano and moved to Cincinnati from New Jersey a few years ago. While juicing and healthy fruit bowls are having a moment in the health world, Frutta Bowls is different. First, the location is owner-operated, so the restaurant can provide high-quality customer service. “Our beautiful decor and greeting our customers by name makes it a very warm and welcoming environment,” adds Trebour. Second, Frutta Bowls offers fresh food. “If you come in once, you are hooked, and you come back,” she says. Trebour says that Frutta Bowls will be offering nutritional information and new menu items in the next couple of months. Additionally, Frutta Bowls will be featuring avocado smoothies, bee pollen topping, and much more. Frutta Bowls is located in the Deerfield Town Center, a few doors down from Whole Foods. To learn more about Frutta Bowls, visit fruttabowls.com. You can also follow along on Facebook<https://www.facebook.com/fruttabowlsmason/> for updates on the Mason location.